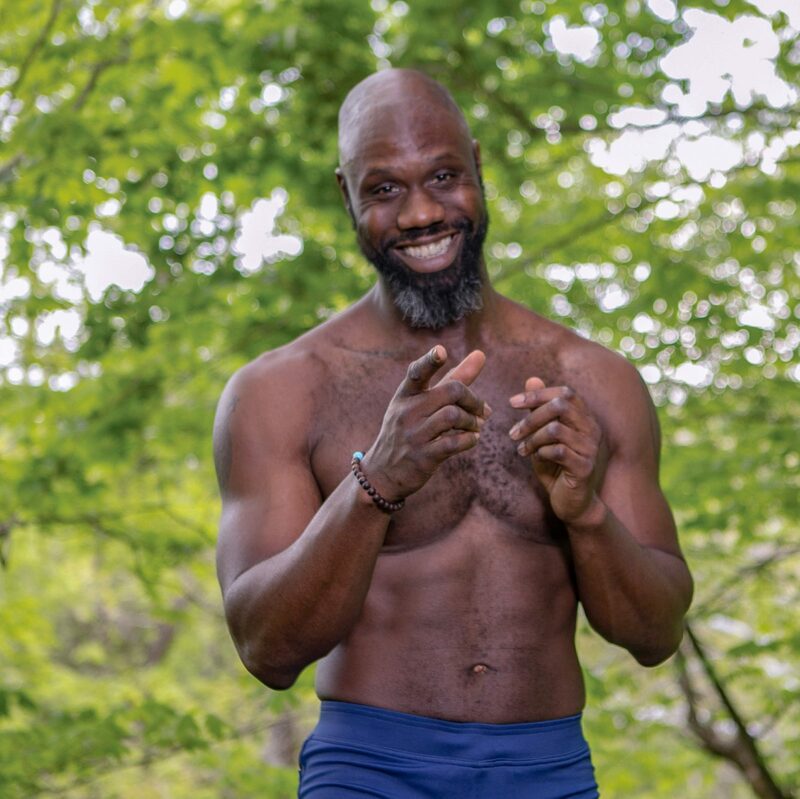 Aaron King has been teaching yoga since 2013 and says that he found the practice at a time when he needed it most. He was in search of something more from his career and personal life, and yoga helped him to honor his inner voice. He teaches all 8 limbs of yoga with a strong focus on present moment awareness and breath work. In 2015, Aaron founded The Dharma House in Columbus, Ohio to offer meditation, yoga, coaching, and a community where people could discover their inner calling. Aaron’s passions include spirituality, emotional intelligence, health and wellness, philosophy, and nutrition. To connect with Aaron and The Dharma House, check out the links below.